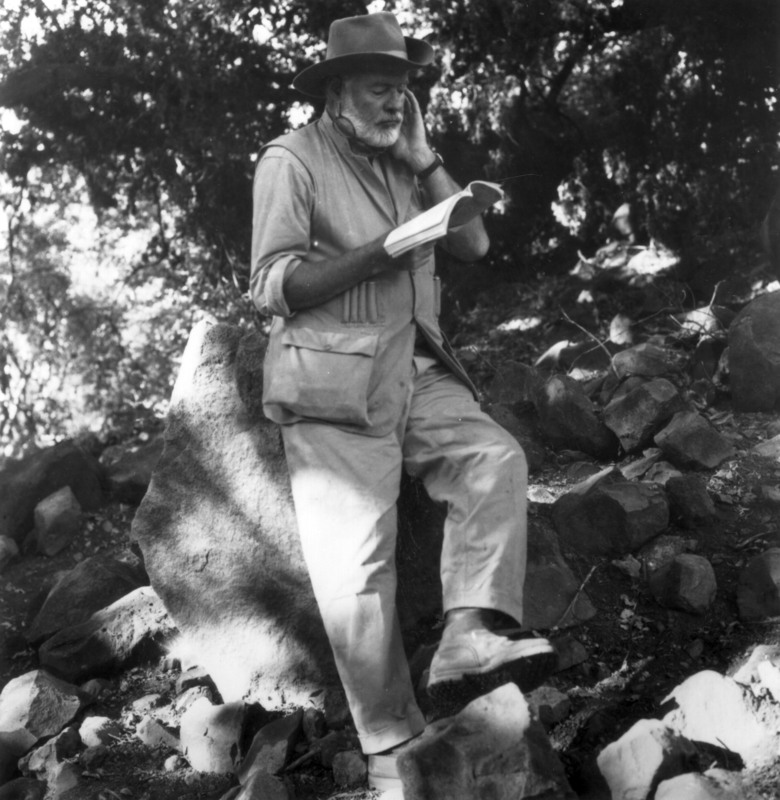 The death of Ernest Hemingway in 1961 ended one of the most original and influential careers in American literature. His works have been translated into every major language, and the Nobel Prize awarded to him in 1954 recognized his impact on contemporary writing. Carlos Baker has chosen letters that not only represent major turning points in Hemingway's career but also exhibit character, wit, and the writer's typical enthusiasm for hunting, fishing, drinking, and eating. A few are ingratiating, some downright truculent. Others present his views on writing and reading, criticize books by friend or foe, and discuss women, soldiers, politicians, and prizefighters. Perhaps more than anything, these letters show Hemingway's irrepressible humor, given far freer rein in his correspondence than in his books. 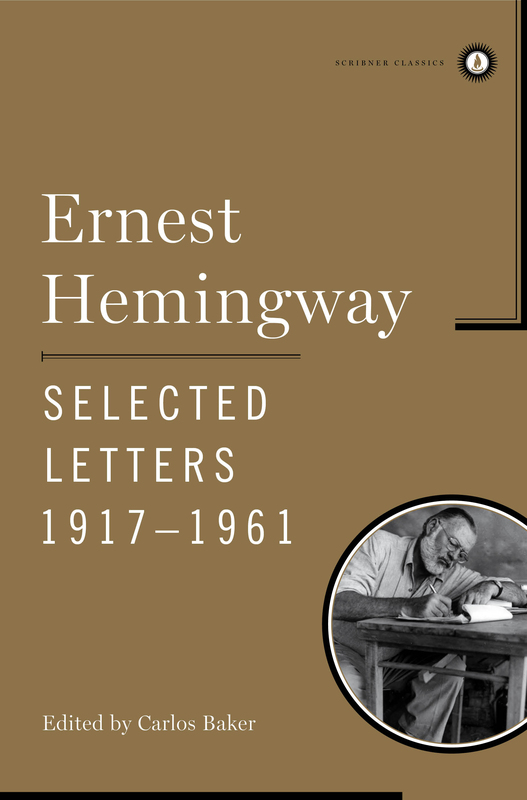 An informal biography in letters, the product of forty-five years' living and writing, Ernest Hemingway: Selected Letters leaves an indelible impression of an extraordinary man. Ernest Hemingway was born in Oak Park, Illinois, in 1899. At seventeen he left home to join the Kansas City Star as a reporter, then volunteered to serve in the Red Cross during World War I. He was severely wounded at the Italian front and was awarded the Croce di Guerra. He moved to Paris in 1921, where he devoted himself to writing fiction, and where he fell in with the expatriate circle that included Gertrude Stein, F. Scott Fitzgerald, Ezra Pound, and Ford Madox Ford. His novels include The Sun Also Rises (1926), A Farewell to Arms (1929), To Have and Have Not (1937), For Whom the Bell Tolls (1940), and The Old Man and the Sea (1952). He was awarded the Nobel Prize for literature in 1954. He died in Ketchum, Idaho, on July 2, 1961.